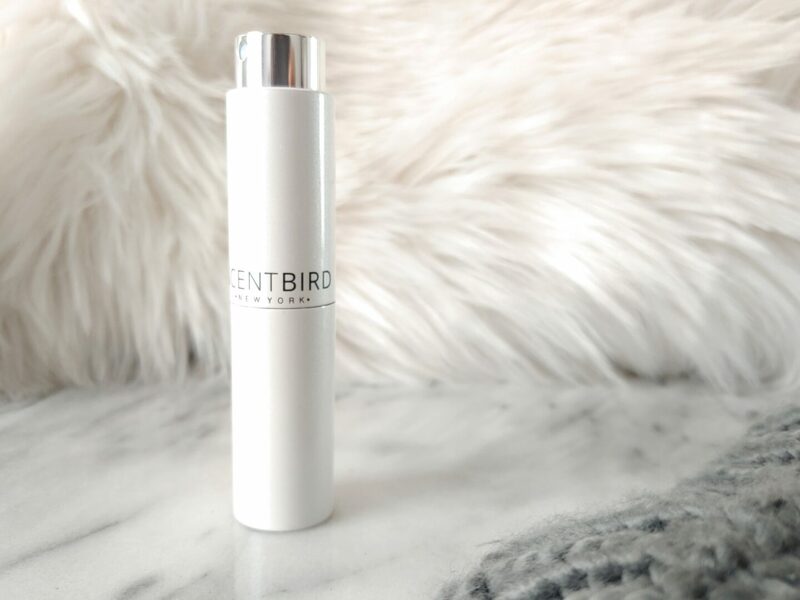 Shamelessly flirt with luxury fragrances when you sign up for a Scentbird subscription. No commitment, no problem. My Scentbird review!